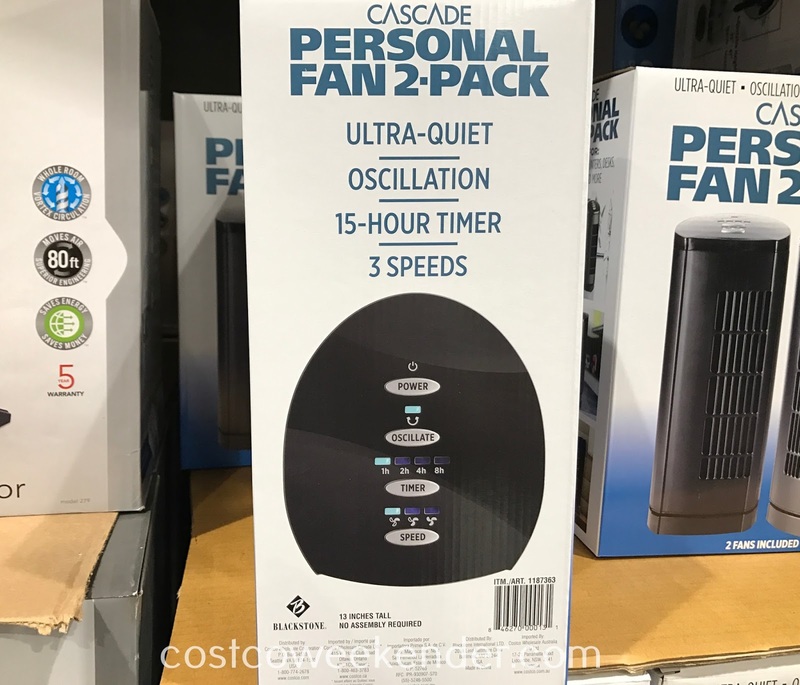 Staying cool as a cucumber can be tough when the temperatures go up come summer. 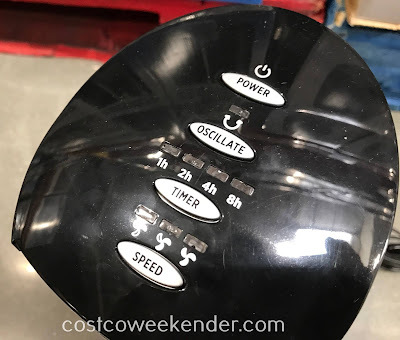 This issue gets magnified if your home does not have an air conditioner unit. 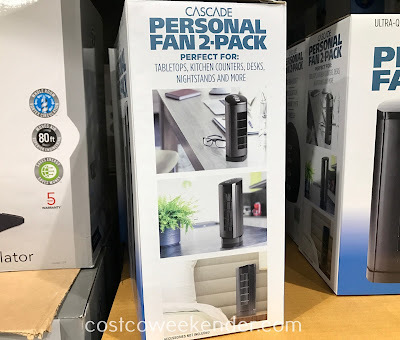 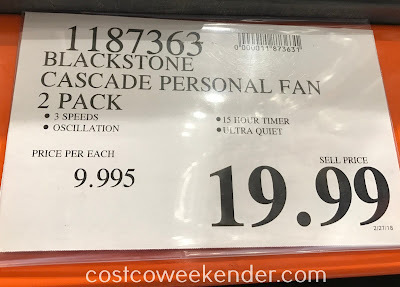 One alternative is to get the Blackstone Cascade Personal Fan from Costco. 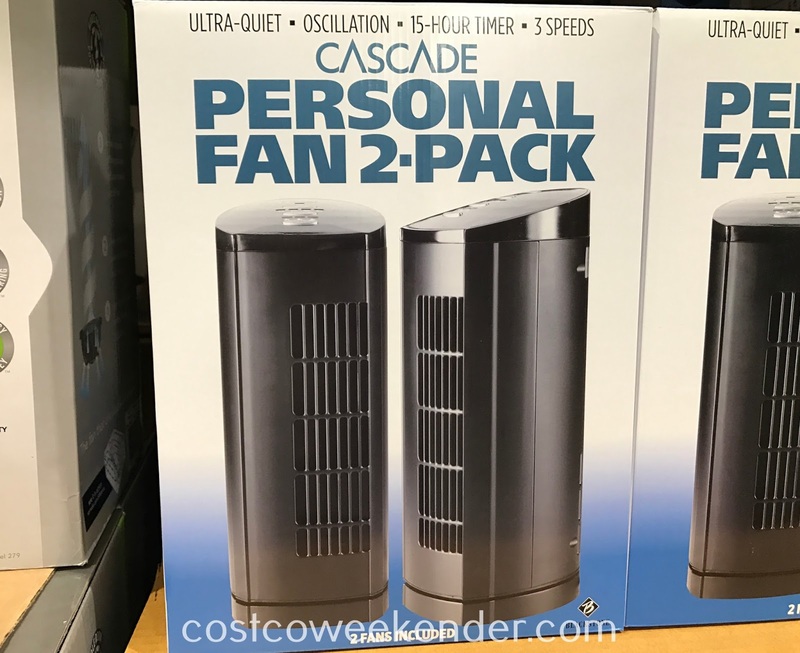 It's small enough that it doesn't take up a whole lot of space, yet powerful enough to keep you cool even if it's super hot. 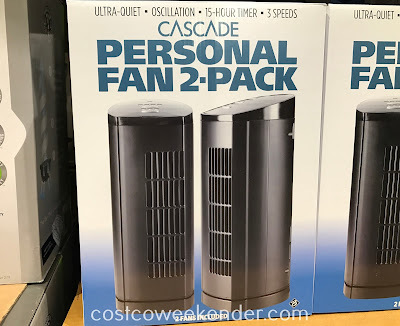 Not only that, but it's a good alternative to an air conditioner since it uses up less energy and you don't have to cool down an entire home when you can just use it to cool your room. It comes in a 2 pack, so you can put them in different rooms in your home or even bring one to the office for your desk. 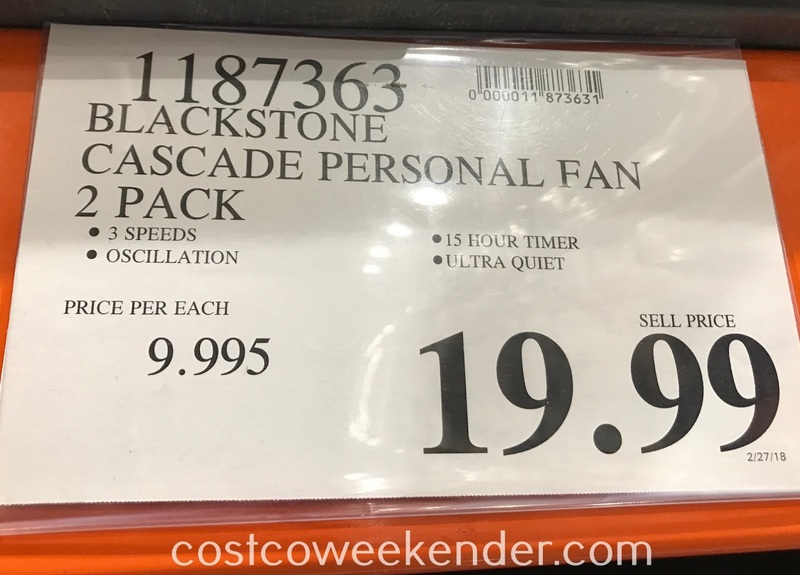 You won't regret getting the Blackstone Cascade Personal Fan when you're sweating bullets.